Clinic Synopsis: This clinic is designed to provide practical information for all involved in the teacher preparation and internship/student teaching process, examining internship/student teaching practices from multiple perspectives: from the university supervisor, the clinical/cooperating teacher, and from a novice teacher who has recently completed the student teaching process. From research on new teachers to best practices, we will provide an interactive, overview and written guide for both student teachers and the teachers who supervise them. Clinician Biographical Information Arris Golden is currently pursuing the Doctor of Musical Arts degree in Wind Conducting at Michigan State University, where she serves an active role in teaching and assisting with all aspects of the band program. Ms. Golden holds the Master of Music Education degree from the University of North Carolina at Greensboro and the Bachelor of Arts degree in Music Education and Political Science from University of North Carolina at Chapel Hill. 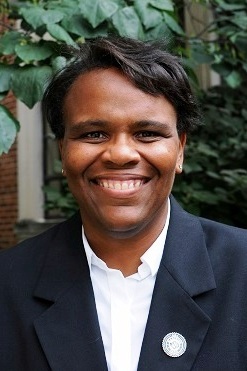 Prior to attending Michigan State, Ms. Golden directed concert and marching bands at the middle and high school level in North Carolina for eighteen years. Most recently, Ms. Golden conducted the Gravelly Hill Band in clinic performance at the Midwest Clinic in Chicago, Illinois (2012). Ms. Golden also guided the Gravelly Hill Bands through performances with guest composers, including the premier of three commissioned works for young band, “Kitsune: The Fox Spirits,” by Brian Balmages, “The Machine Awakes” for young band and electronics by Steven Bryant, and “The Cave You Fear,” by Michael Markowski. 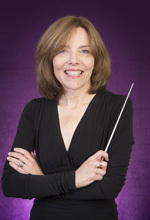 Second Clinician Biographical Information Prior to her position as Assistant Professor at East Carolina University, Wagoner taught instrumental music teacher for 27 years in Indiana, with the last 17 spent as Director of Instrumental Music and Department Chair for Plymouth Community Schools in Plymouth, Indiana. She received her Ph.D. in Music Education from the University of North Carolina Greensboro, where she was awarded the School of Music Graduate Student Teaching Excellence. Wagoner has published and presented at regional, state, and national stages on music genre recognition, mentoring, collaborative research design, and professional music teacher identity. She remains active as a guest conductor and adjudicator. Wagoner is a member of NAfME and NCMEA, serving on the State Board, as well as the Society for Music Teacher Education, Instrumental Music Teacher Educators, and the Society for Music Perception and Cognition. She is also a member of Pi Kappa Lambda, Delta Kappa Gamma, and Phi Beta Mu. 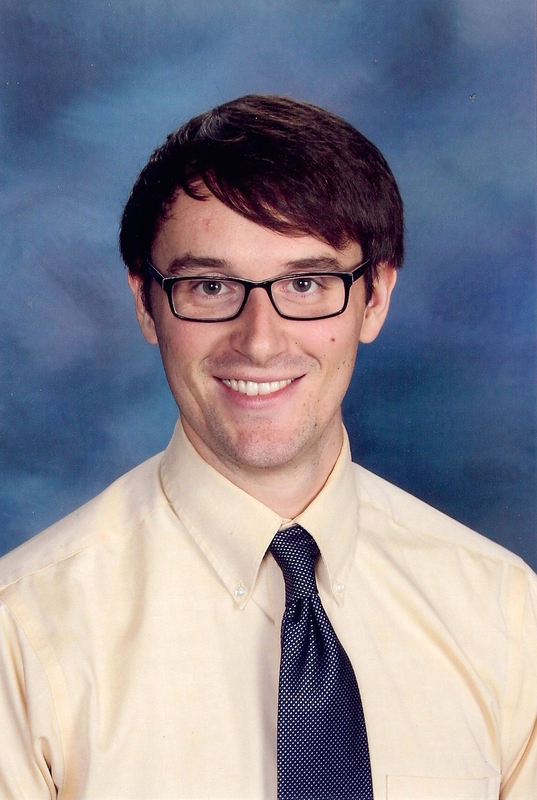 Third Clinician Biographical Information Christopher DiMassimo is currently in his second year as the Director of Bands at Gravelly Hill Middle School in Efland, North Carolina; Chris also completed his student teaching at Gravelly Hill in the spring of 2011 with Arris Golden. Prior to his current position at Gravelly Hill he taught middle school band in Carteret County, NC for three years. Chris received his undergraduate degree in music education from the University of North Carolina at Greensboro in 2011. During his time at UNCG he performed with the Wind Ensemble, Symphony Orchestra, and Casella Sinfonietta. Chris was a recipient of the Barbara Bair Award, UNCG’s Student Excellence Award, and the Presser Foundation’s Undergraduate Scholar Award. Chris is currently pursuing his Master of Music degree in music education through UNCG’s Summer/Distance Program.